We hope you'll enjoy and profit from this week's newsletter and program guide. You may even recognize some Colorado entrepreneurs who you know or do business with. Each Sunday at 8 a.m. on 710 KNUS AM, hosts David Biondo and Dean Rotbart feature innovative small business owners, entrepreneurs, inventors and self-employed professionals who share with listeners the secrets of their success. The insights and lessons they offer can help you turbocharge your business. If you are an unconventional entrepreneur willing to share your business experiences with David and Dean, we'd love to hear from you. Phone us at 855-768-2278, or email editor@BUnconventional.com. There is no cost to be featured on our program. Valkarie Art Gallery & Studio. Painted in acrylic on canvas board. Size approximately 12X9. Valkarie Gallery originated from the creative minds of founding members Frank Farrar, Valerie Savarie and Karrie York. Together, they envisioned a space where they could collectively create and display their art. A place where they could invite a diverse collection of artists to exhibit their work and whose art greatly inspired the creation of their own. Both gallery and working studio, Valkarie is owned and run by artists, for artists and invites the community to join them in the celebration of all things creative! Whether you need it for your business or your personal use, a new car (or truck) from Mountain States Toyota will suit your needs and your budget. 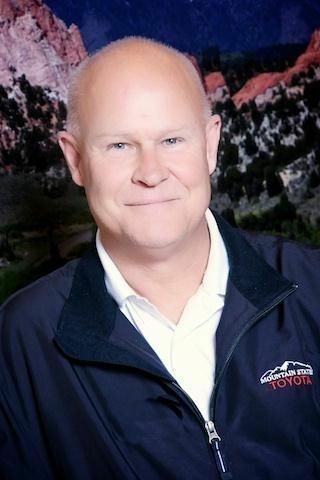 Thanks to special programs designed specifically for small business owners and entrepreneurs, Mountain States Toyota is the exclusive automotive dealer of the 2013 Small Business Drives Colorado™ campaign. In fact, MST has a team of three small business specialists at the ready to work closely with you to meet and surpass your expectations: Juan Casillas, Doug Morlan and Michael Ramstetter. 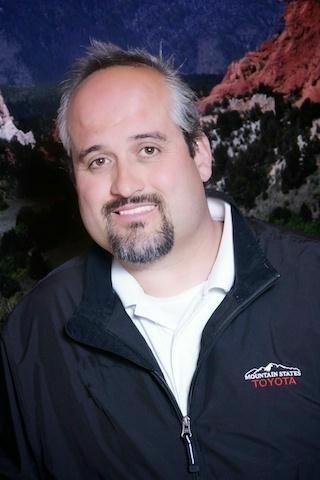 Put the Mountain States Toyota small business team on your team today! Phone Juan, Doug or Michael at 800-628-0982, or drop by anytime. They are located at 201 W. 70th Avenue in Denver (80221). Ask for Jody Audet, Kenneth Ludden, or Chris L. Tucker when you call. Each week, three noteworthy small business owners are featured in their own 60-second radio spots that run Monday-thru-Friday on 710 KNUS AM in Denver. The spots celebrate entrepreneurship and our Small Business Drives America™ and Small Business Drives Colorado™ campaigns. Throughout 2013, Small Business Drives Colorado™ will be shining the spotlight on some of the fabulous small businesses and small business owners in our state. Would you like more free visibility for your small business? Small Business Drives Colorado™ is showcasing 100s of Colorado-owned businesses on the radio and in this program guide. Let us know why you are a great role model for other entrepreneurs to emulate? Email us and tell us about you and your business - and what makes you unique. Be sure to include all of your contact information. Our email is: editor@smallbusinessdrivesamerica.com. Let David Biondo (seated) provide you a mind-changing copy of "Bank on Yourself"
We go by different titles: Owner. Entrepreneur. Consultant. Doctor. Lawyer. Freelancer. Self-Employed. But we share a common business oxygen: financing. Without sufficient and affordable funds, all of us wither and eventually collapse. Helping you to readily and efficiently find the money you need to fuel your business and its growth is one of the primary missions of Signal Butte Financial Corp. and Bank on Yourself. This is the good news: Learning how to avoid conventional business lenders altogether is much easier than ever having to deal with them - and, as you'll discover - much more to your financial advantage. The core principals embodied in the Bank on Yourself business-finance method date back more than a century and have withstood the test of time. While many business owners lost as much as 45% of their investment portfolio during the 2008 drubbing and its aftermath, for example, not a single business owner lost a penny in his or her Bank on Yourself plan, which has shown uninterrupted growth through every market crash and downturn of the past 50 years. As David Biondo can quickly explain to you, those business owners who embrace this unique, 'unconventional,' and proven strategy, not only eliminate the need for conventional financing for their businesses, they secure and grow their personal wealth without risk or exposure to market fluctuation. 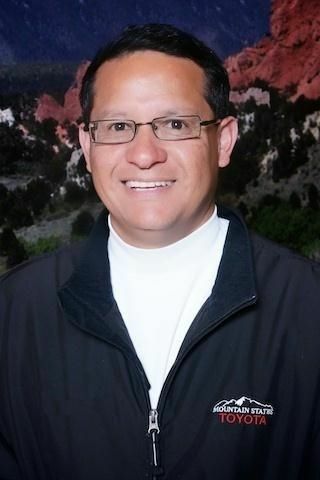 You hear David every week on the radio, interviewing and offering advice to many of Colorado's most successful business owners and entrepreneurs. Now hear what David and his company, Signal Butte Financial Corp. can do to provide you with a proven financing method that will generate wealth and security. Phone or email David today to schedule a zero-hassle phone consultation. David won't sell you anything. He'll explain to you exactly how Bank on Yourself can perform for you and your business - and then you make the decision of whether it's the right approach for you. Hear David and Co-Host Dean Rotbart, a former Wall Street Journal columnist, talk about Signal Butte Financial Corp. and what it offers small business owners. On this special episode of Monday Morning Radio, produced in cooperation with Business Unconventional, Garrett unloads on commission-obsessed financial planners and explains why chasing interest rates will never produce the phenomenal wealth that comes when you chase your life's soul purpose. As a Business Unconventional and Monday Morning Radio listener, you can receive a free, trial subscription to Garrett B. Gunderson's Freedom FastTrack Intelligence Brief - keeping you on the cutting edge of personal and professional financial success in less than 10 minutes a week. Simply visit www.FreedomFastTrack.com/intelligencebrief and enter code: MMR 01. Those who don't listen to Monday Morning Radio will just have to fork over hard cash to receive Garrett's most-exclusive insights.